Discovery Place is a 501(c)(3) non-profit organization. 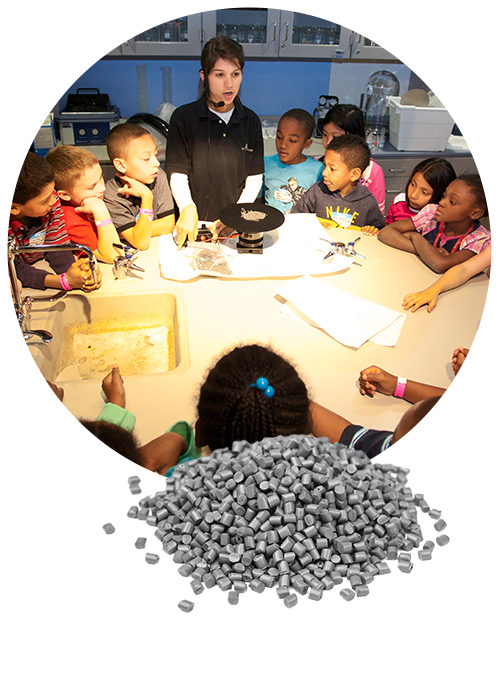 Our admission fees cover only a portion of the cost to provide high-quality science education experiences to our community. Discovery Place Science is closed Easter Sunday, Thanksgiving Day, Christmas Eve and Christmas Day. 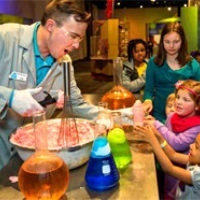 Buy tickets online & speed your entry into our wonderful world of science. Online ticket purchasers may use a dedicated eTickets line at Admissions. Children younger than 2 FREE. Group discounts available. Military receive $2.00 off Museum admission (must show ID). Plus any applicable sales and use taxes. As a benefit of your EBT or WIC card, you can visit any Discovery Place museum as often as you'd like for only $1 per person. Just show your benefits card at Admissions to receive the discount for up to six family members and begin your day of discovery. Welcome participants may also purchase IMAX tickets for only $5 per person and discounted parking is available for $8 per vehicle. Welcome program benefits are for NC and SC residents only and may not be used for school or group visits. Some special exhibitions will require an additional fee. ID is required. Discovery Place is participating in Museums for All, a cooperative initiative between the Association of Children's Museums and the Institute of Museum and Library Sciences. The Welcome program is supported by Brighthouse Financial. Bring the world of science to life for your students. 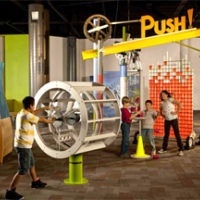 Enrich your students' education with a field trip to one of the top science museums in the nation. Enjoy hands-on exhibitions, live animal encounters, larger-than-life IMAX® films and engaging classes that meet curriculum needs and bring science to life. 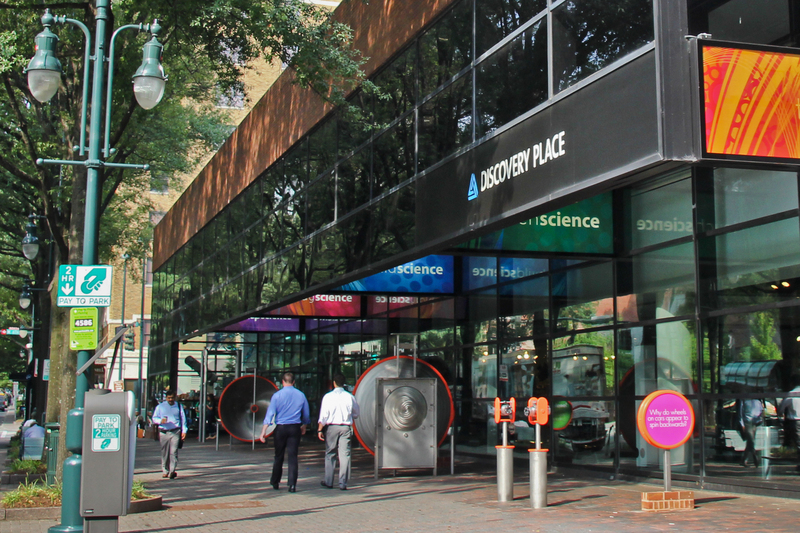 The Discovery Place Science Parking Deck is located at the corner of Church and 6th Sts. in uptown Charlotte. Walking access to the Museum from the Parking Deck is through the overstreet walkway on P3 or by entering the Museum from 6th St.
Rates repeat at 3:00 a.m.
Free offsite parking is available for buses and vans. Shuttle service is available for bus drivers Monday through Friday only. 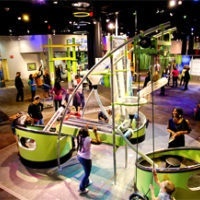 Discovery Place Science is two blocks from the 7th St. Station stop on the LYNX Light Rail system. Upon exiting the train at 7th St., head west toward Tryon St., Discovery Place Science is located on Tryon St. between 6th & 7th Sts. 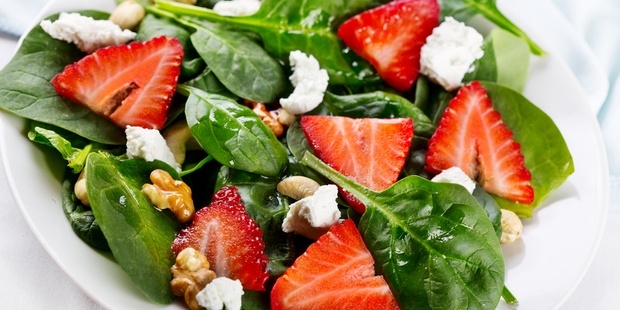 From uptown Charlotte, head toward Tryon St. & 6th St. - we're hard to miss! 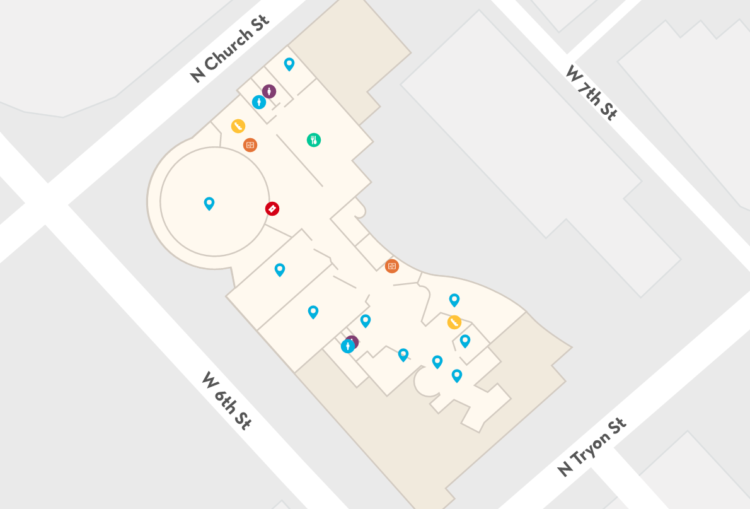 There are two entrances to the Museum - one located on 6th St. between Tryon St. & Church St. and the other on N. Tryon St. between 6th & 7th Sts. Looking for Discovery Place Nature or Discovery Place Kids? 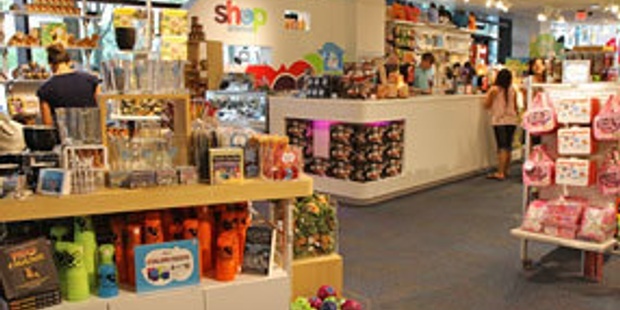 Discovery Place strives to make its exhibits and facilities accessible to all visitors. We provide services for visitors who have visual, hearing and/or mobility impairments. 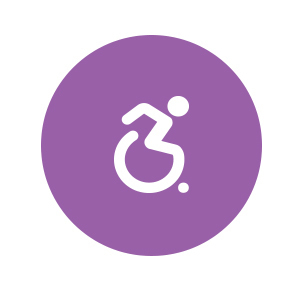 For more information about accessibility or to make advanced reservations for services, please contact our Accessibility Coordinator by phone at 704.348.1976 or email at accessibility@discoveryplace.org.